A licensed realtor since 2014, Ayla has proven experience in Calgary’s residential real estate market and thrives on providing exceptional customer service to our clients. 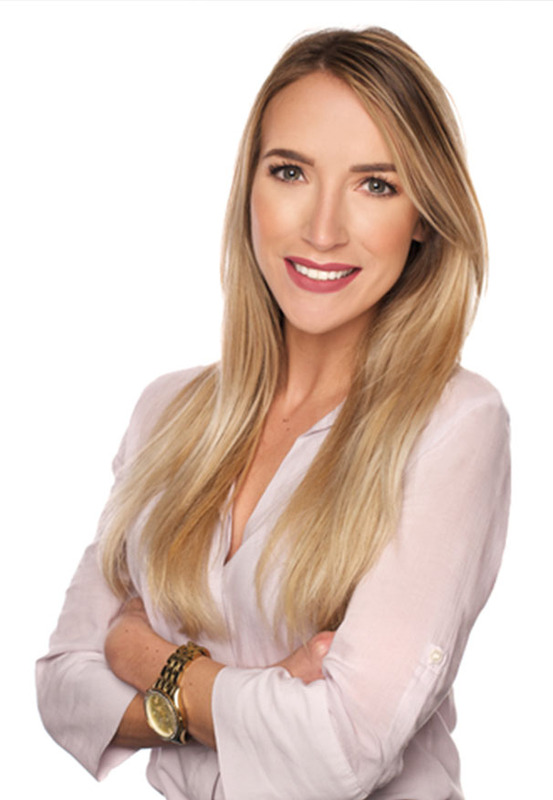 Since becoming a realtor, Ayla has focused on gaining experience in all areas of real estate, including residential, rural, commercial, investment properties, new builds and property management. Moreover, she understands that buying or selling a home is not only a financial decision, but can be a highly emotional one as well. Ayla’s down-to-earth nature will keep you calm throughout the process while we work behind the scenes to handle all the details. Ayla grew up on a remote island in B.C. and lived in Vancouver and Edmonton before moving to Calgary in 2012. Her background working in relocation services and renovation project management combined with a personal passion for interior design means Ayla can advise you on all areas of layout, furniture and design – definitely a bonus if you’re buying a fixer upper or project property. When she’s not working, you can find her trying out a new recipe in the kitchen, doing yoga, dreaming up interior design ideas or reading.